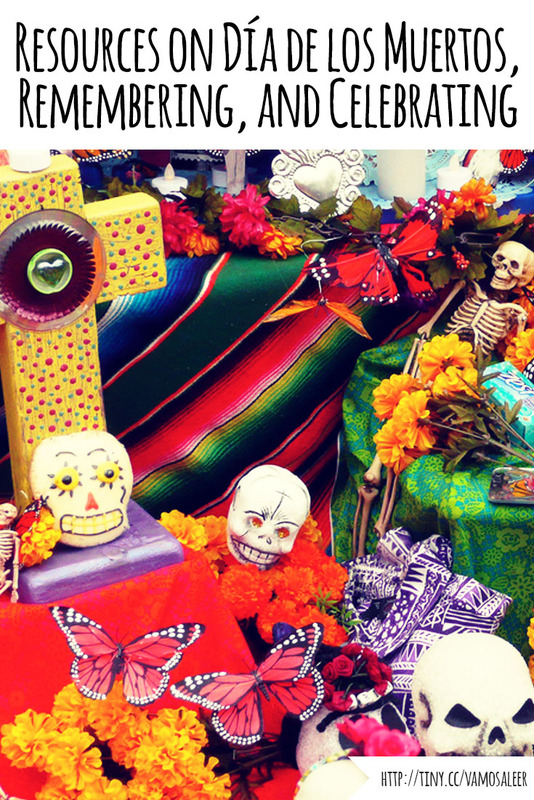 I’m here to wrap up our September focus on “Resources to Honor and Understand Latin American Influences,” and introduce you to the themes we’ll be tackling in October: Día de los Muertos, remembering, and celebrating. Before I talk about our upcoming month, I have to acknowledge that we’re still smack dab in the middle of Hispanic Heritage Month (HHM), and here at Vamos a Leer remain caught in a love-hate relationship with it. Even while HHM promotes the discussion about Latin@/Hispanic culture, it minimizes the conversation to stereotypes and relegates the information to one month out of the year, effectively communicating to students that Latin@/Hispanic heritage offers a “break” from the real curriculum; it’s apart from authenticate knowledge. There are many, many reasons why this is problematic. Katrina has discussed some of them on the blog, joining other educators such as Enid Lee and Deborah Menkart who advocate for a “beyond heroes and holidays” approach to education. In short, she’s advocated for a classroom where discussions of other cultures are not limited to one month out of the year, but instead are integrated meaningfully throughout the curriculum. 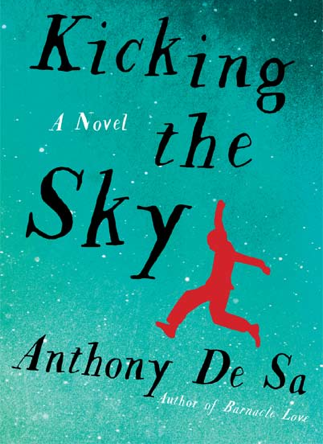 Our wonderful local partners in crime, the staff at Bookworks, are hosting a discussion this week with Canadian author Anthony De Sa on Thursday, April 10, 2014, at 7:00 p.m. De Sa will discuss his book Kicking the Sky, an adult novel but one with major young adult crossover because the main character is a young person. 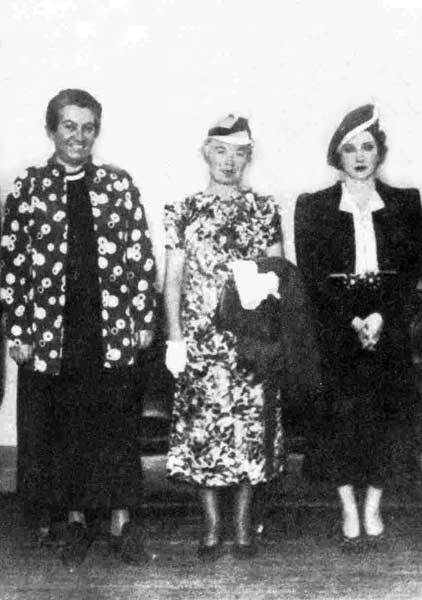 It takes place in the Portuguese neighborhoods of Toronto. The novel is hybrid, filling an odd space between fiction and non-fiction, adult and young-adult. 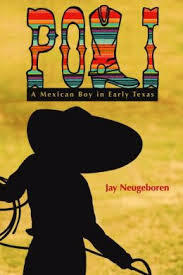 Although based on gruesome events, the novel is carried out through a naive point of view of an adolescent protagonist.